Holiday flats in Blackpool. Situated in the south shore area of the resort between south and central piers. Free private parking on the premises. Families, couples and seniors only. Pets accepted by prior arrangement. Tel 01253 34680. 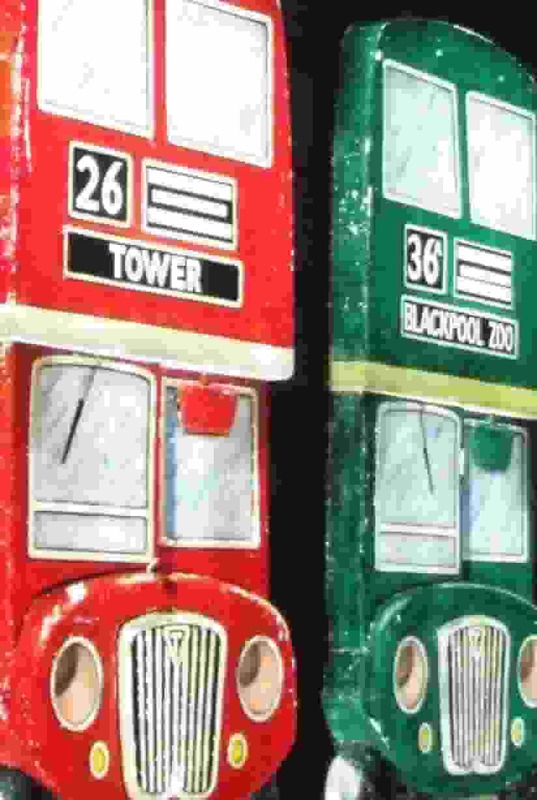 Blackpool illuminations are a famous attraction that takes place every autumn in the famous Lancashire holiday destination. Blackpool Illuminations are among the most popular features of the resort, and from 1879 when the town became the first in Britain to have electric street lights; illuminations have been closely associated with Blackpool. In 1926 the lights began to be staged annually and have continued since then apart from the inevitable interruptions of wartime. The modern Blackpool Illuminations are an important part of tourism in the resort, attracting millions of visitors annually. At a time when seaside resorts would be traditionally entering a quieter period, Blackpool continues to welcome crowds of tourists and is often packed with visitors.